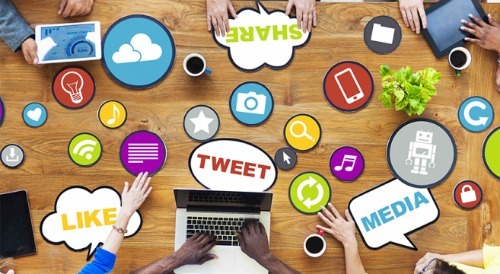 Get Your Content Shared Across Social Media! Tap into the power of friends, family, business associates, and acquaintances to grow the traffic to your website. If you Blog on a regular basis or continually add awesome content to your website, then you most likely want people to read and share what you have spent so much time to create. If your page has thousands of views a month or hundreds and hundreds of people subscribing to your blog, getting your content read is not that hard. What if you are just starting out or your site doesn’t generate a lot of traffic yet? 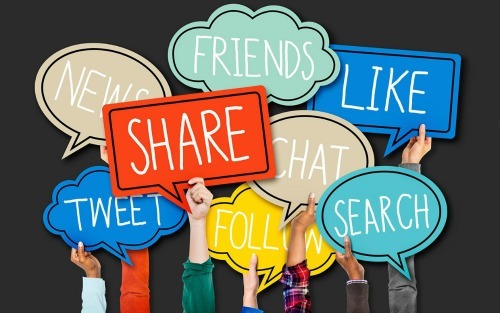 Asking your friends, family, and acquaintances to share your content is a quick, simple, and effective way to help grow your website’s traffic and rankings. Explaining to these folks how to help you or what to do can be difficult and convoluted. It is the same way when asking a customer to leave you a Google review. I recently put together a How-To Guide about sharing content for a Networking Group I am part of. I set out to make the instructions as simple as possible and give a little backstory on why it’s so important. Start using the power of your friends, family members, referral partners, and acquaintances to grow your business online. This can be accomplished by teaching them how to share your content. 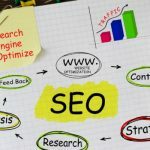 The goal of all SEM (search engine marketing) is to direct internet traffic back to your website and ultimately guide potential customers to make a purchase or generate a lead. Having your website appear high in search engine results relies on many factors, several of which you or your webmaster directly control. Other reasons are more the result of how people use the internet and that is what I want to talk about in this guide. I want to focus on how friends and family can directly impact the ranking of our websites. The first step is to understand one basic and important principal Google and Bing use to rank a website; Social Signals. How people interact online with a website or brand is a direct factor of what goes into getting found online by people who are looking for what you do, offer, or sell. To simplify this action, the more your content is shared across social media, the better your chances of appearing ahead of your competition online become. I am highlighting the hidden benefits in this guide, but of course, getting content shared is amazing regardless of the situation. Here is the major rule to follow and where many brands and websites fall short. 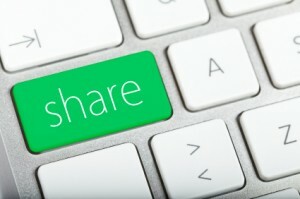 The sharing of your website is more important that the sharing of your social media accounts. This means that if a person goes to your blog and then shares that blog post on their Facebook page, it is a stronger signal than someone who just likes you on facebook, likes one of your post, or even shares your post on their own timeline. 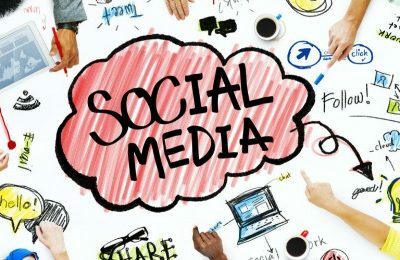 Your in-app social media activity also plays a part, but we will talk about that in another article. We can harness the power of our referral networks by taking the extra step to go to each other’s website and share the homepage, a blog post, service, or item for sale. This is a great practice to develop as a habit. Set aside time on a weekly basis to proactively and purposefully share a friend’s content or help one of your clients grow their business and online reach by promoting their content or brand on your social media accounts. 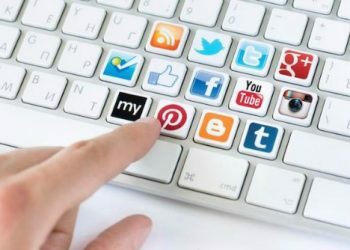 Share Content In 4 Easy Steps! Go to a member’s website and pick a page, blog post, item for sale. Right-Click and copy the web address you have chosen from the search bar. 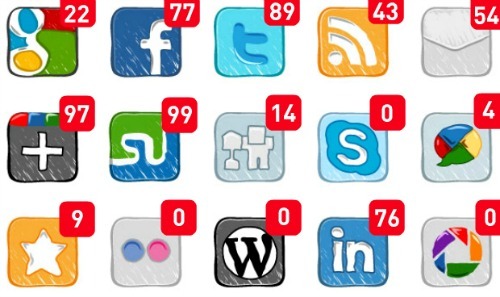 Go to one of your social media pages and paste the link with a quick note to your followers. Getting people to share your products from your shop, e-commerce store, Etsy listings, or the like is another huge process to push. Generating additional traffic in these situations can have a major effect on sales and your bottom line. You never know who will end up seeing the funny Duck Mug from your friend’s Etsy Shop! This is one of my new favorite coffee mugs! The second way we can boost our social signals to the search engines is by getting reviews. 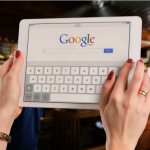 This is a huge and important step in boosting your online presence, SEO (search engine optimization), and “authority” with Google and Bing. Writing reviews on the right websites appropriate for the business is also important. For example, restaurants and tourist attractions need reviews on TripAdvisor. 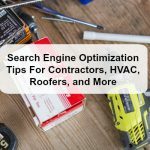 Construction Companies, Plumbers, and Contractors need reviews on Yelp and Angies List. Home Builders, Architects, and Remodelers need kind words on Houzz. Everybody needs reviews on Google! Once again, take the time to reach out and tell the world about a great experience you’ve had. Don’t think Facebook is the only place you can share these links. Share the content across all your accounts such as Linkedin, Google+, Twitter, Houzz, Pinterest, WANELO, Digg, Reddit, etc. A good rule of thumb is to share once or twice a week. Nobody wants to come across as an over poster. Same for reviews, just leave one a week. Google and Bing can tell when we are trying to “game” the system. As your website and Blog grows, you will get more practiced at asking for reviews and for people to share your content. In the beginning it may seem a little awkward or you may be embarrassed. In some cases you may be moonlighting trying to grow a business after your “day job” and don’t want your “boss” to find out. (That is a whole topic on it’s own.) I was in the same situation in the early days of starting my own Web Design / SEO company. I was working as an in-house SEO Consultant but wanted to go out on my own. I finally got to the point where I could tell the world what I was doing and I have to say, it was a great feeling. The same goes for the furniture my wife and I build, we didn’t tell anybody about it for almost a year. In the end, that’s exactly what allowed me to go full time SEO. Whatever your current situation is, this fact remains constant……content must get shared for results!